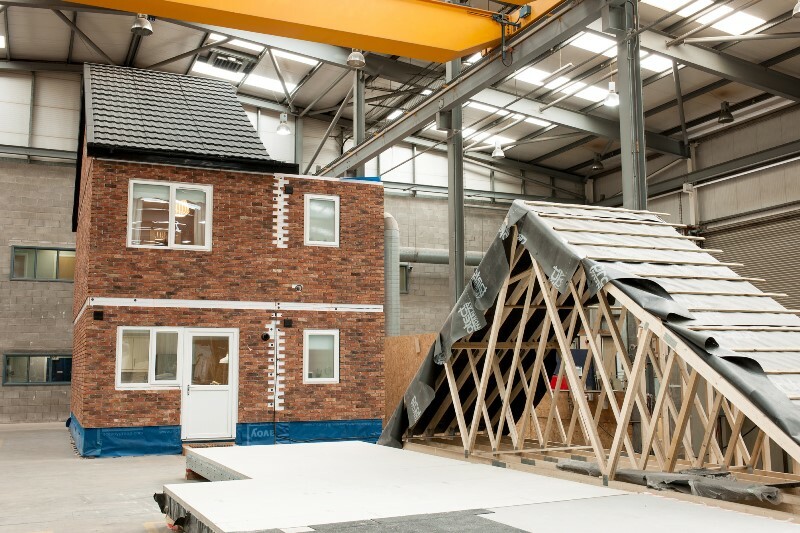 The McAvoy Group, a leading offsite construction specialist, has unveiled a prototype house at its factory in Lisburn to demonstrate the potential of its new modular housing solution. Designed to be assembled on site in just one day, the steel-framed building system can be used to construct both multi-storey apartments and houses in a wide variety of configurations to meet the needs of all housing tenures. 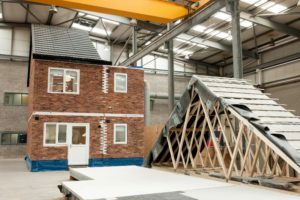 The floor construction uses recycled material which the company says will deliver, “excellent thermal performance and acoustic properties.” The roof module is pre-tiled in the factory, and there is also a new lifting system with specially designed load-bearing brackets to facilitate installation on site. 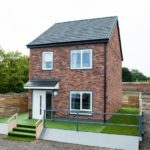 The 95m2 prototype house has been developed for the affordable homes sector, providing three bedrooms and two bathrooms constructed in four steel-framed modules and two pre-tiled roof units which, the company says, can be installed on site in just a few hours. It is designed to Lifetime Homes standards and features an accessible bathroom and provision for a platform lift. The house is available for viewing by developers and housing providers at the Group’s Lisburn site.